Paula is the Queen of Real Estate. Paula Clark and her team were amazing. Paula is the Queen of Real Estate. She helped us get the maximum price for our home sale and quick offers. I highly recommend her for your real estate transactions. 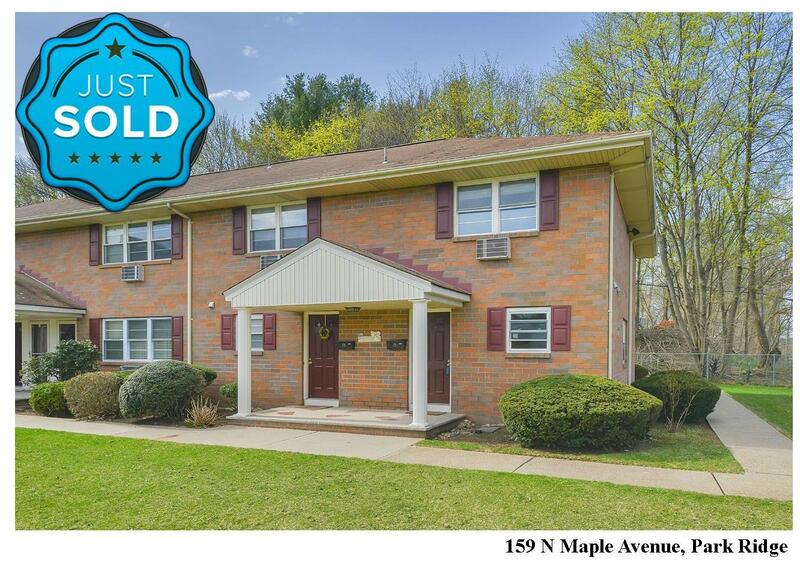 Paula and her team sold my home fast and for the agreed upon market value. 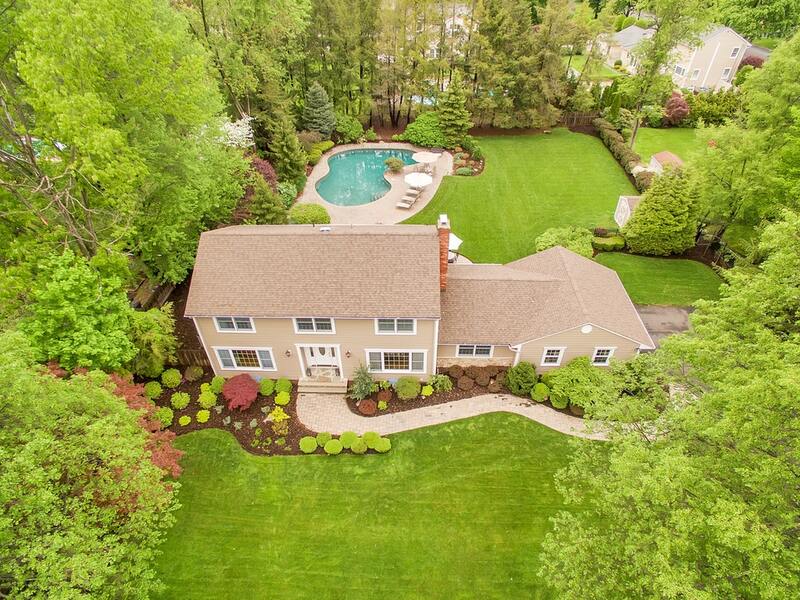 The photographs on the listing were extremely well done. We had a ton of interest and sold fast. Thanks Paula and Katie. Paula and her team are the best in the business. Paula Clark and her team are the best in the business. They know the market, they understand needs and wants, and they know how to get the a house sold in record time. Paula is a genuine spirit with compassion and follow-through, which is why I trusted her to sell my family's home. I cannot thank Paula and her team enough for helping my mother throughout the process and making it easy for her. Paula is a true professional. Paula and her team are a pleasure to work with. My home was on the market for over a year with a different agent, after Paula re-packaged my approach I had multiple offers within 6 weeks. I highly recommend Paula. Paula is a true professional. Paula Clark and her team are a talented and hard working group who utilize the ultimate in real estate technology to keep your property consistently visible on a daily basis to potential buyers. Her initial presentation via media and her knowledge of the market in addition to your own research prior to meeting her will provide you with the confidence that you have a proven successful team representing your property. 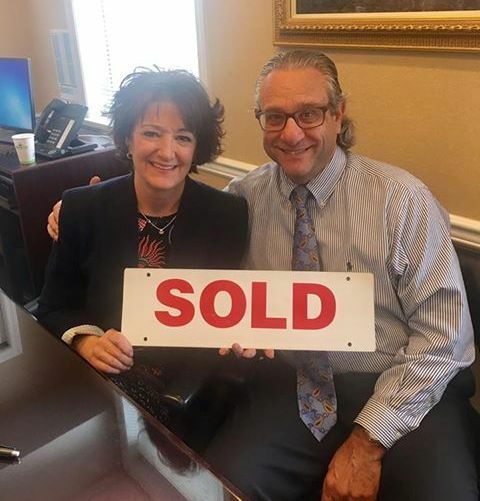 Paula is especially skillful during the negotiation phase of our transaction and we were fortunate to have several offers for our home after executing a successful marketing program. I would highly recommend Paula and her team if you are looking to buy or sell your home. The house sold so quickly once Paula was involved. I chose Paula Clark because I saw my neighbors house go up for sale several times with other realtors with no success. Paula's sign went up. The immediate action was obviously associated with Paula. The house sold so quickly once Paula was involved. I also noticed other homes in the area with Paula's sign sell faster than other realtors. I hired Paula Clark and her team without reservation. They were all prompt, pleasant, and highly professional. My home had a lot of viewings immediately. Within 16 days I accepted an offer. Paula handled the negotiations and within an hour we had a deal. I would highly recommend Paula and her team without hesitation! Helped us sell and buy at the same time! Helped us sell and buy at the same time! We relied on her expertise and got our house sold in under two and a half months (beginning to close). Wow. 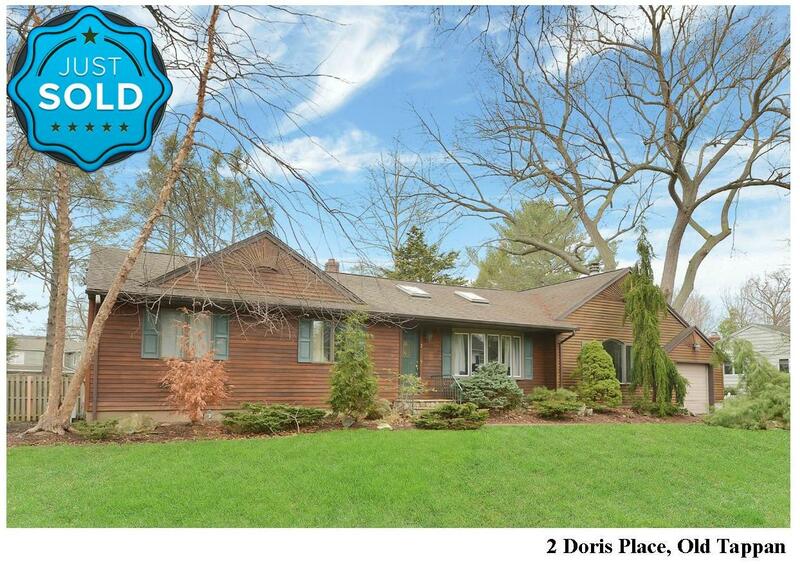 With Paula's guidance we put our home on the market and within 3 days had over 5 offers! With Paula's guidance we put our home on the market and within 3 days had over 5 offers! She was always available and truly cared and looked out for the best interests of our family. She answered any and all questions we had within a matter of minutes and made sure everything went smoothly. She is the best! Good working relationship. Works with you, in the best overall manner with pricing, presentation, showing, etc. Is interested in making sure the property sells well, gets as much exposure as possible and has solid recommendations on the presentation. Paula Clark and her “Team” are the best you can ask for. 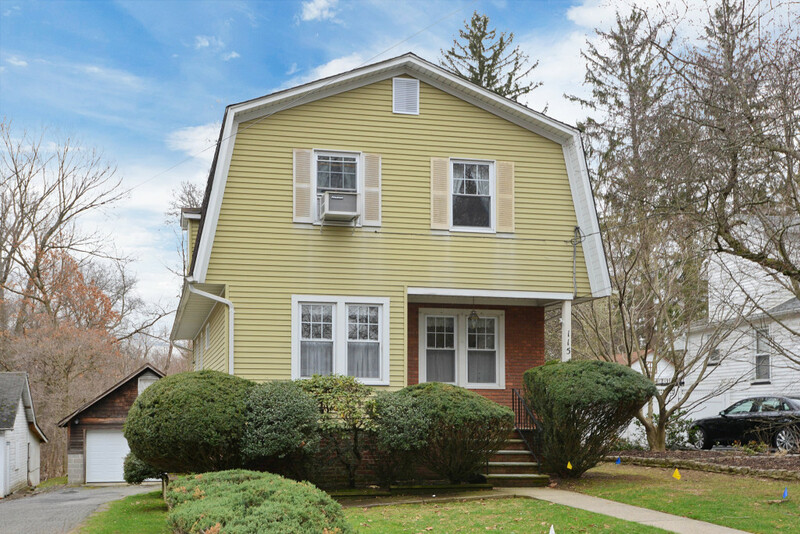 The house sold very quickly and for a great deal over asking price. I couldn't be happier. 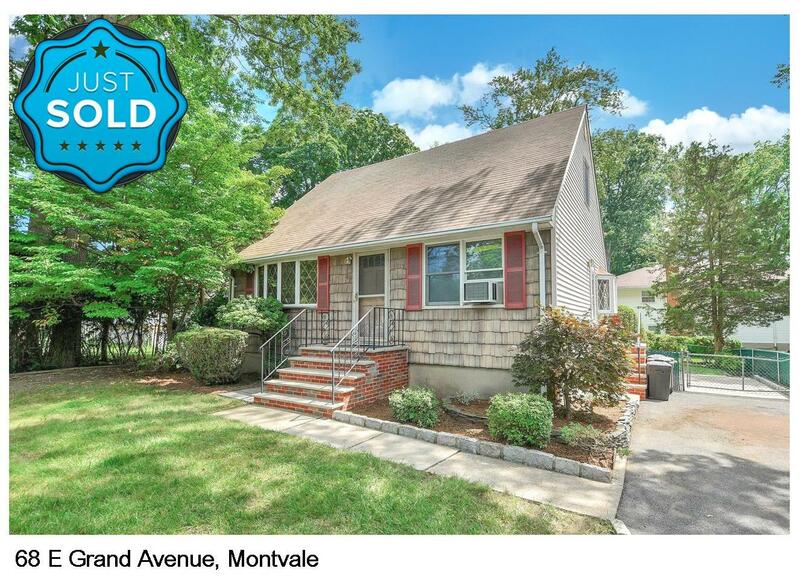 I live in Florida and I had a family home to sell in Montvale. 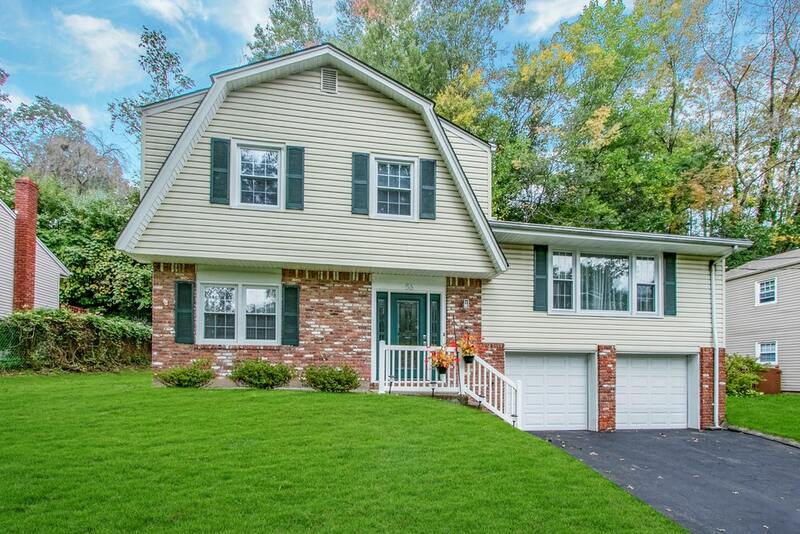 Paula and her team were so professional and helpful in getting the house ready to sell. They were always available to handle any questions or concerns. The house sold very quickly and for a great deal over asking price. I couldn't be happier. I would highly recommend using Paula and team for all of your real estate needs. She delivers what she promises. The Paula Clark Group was lovely to work with. Each team member is an expert in their designated job and together they work to provide the best service. I would HIGHLY recommend them! Patty worked tirelessly to help us locate the perfect home for us. As first time homebuyers, you only can hope for the right agent to guide and help you. Thank god for Patty!!! Patty worked tirelessly to help us locate the perfect home for us. Truly a “class act” and highly recommended. 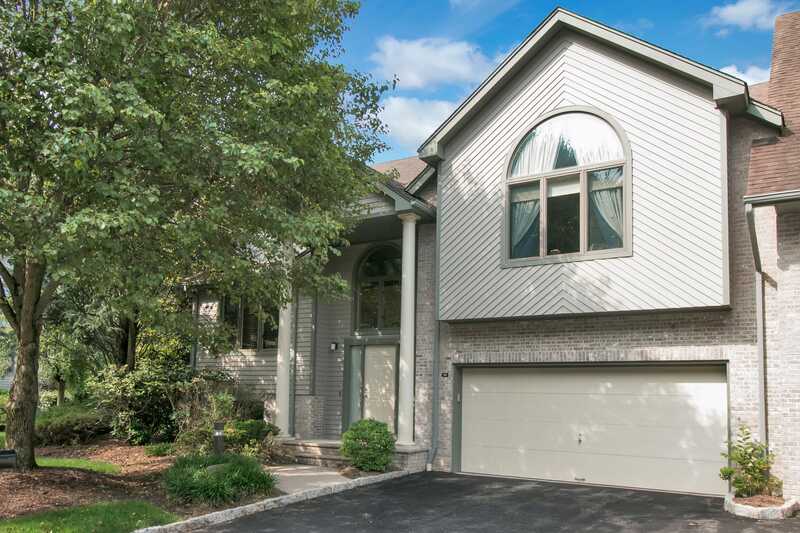 We recently listed and sold our home with Paula Clark and Patti Sully at Coldwell Banker. It went so smoothly that we barely knew there was a transaction in the works. 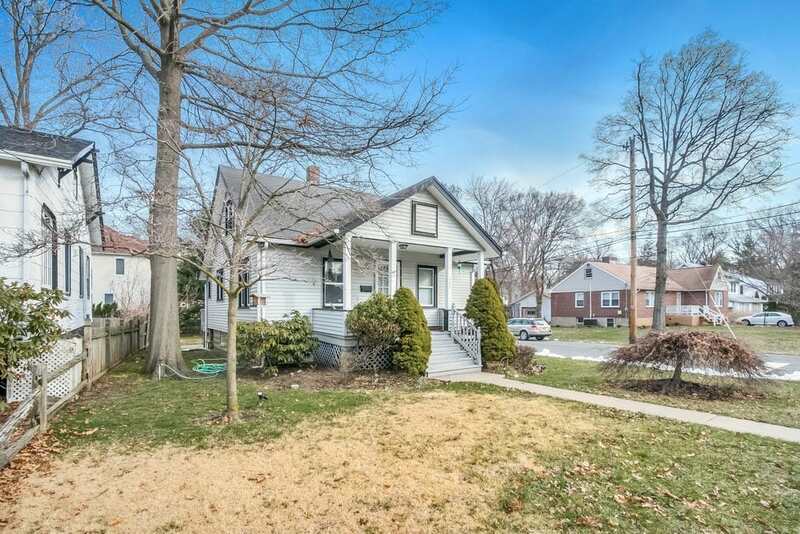 It was priced right, marketed beautifully and closed with ease. Truly a “class act” and highly recommended. Could not have had a better realtor. Could not have had a better realtor. Put my townhouse on the market. 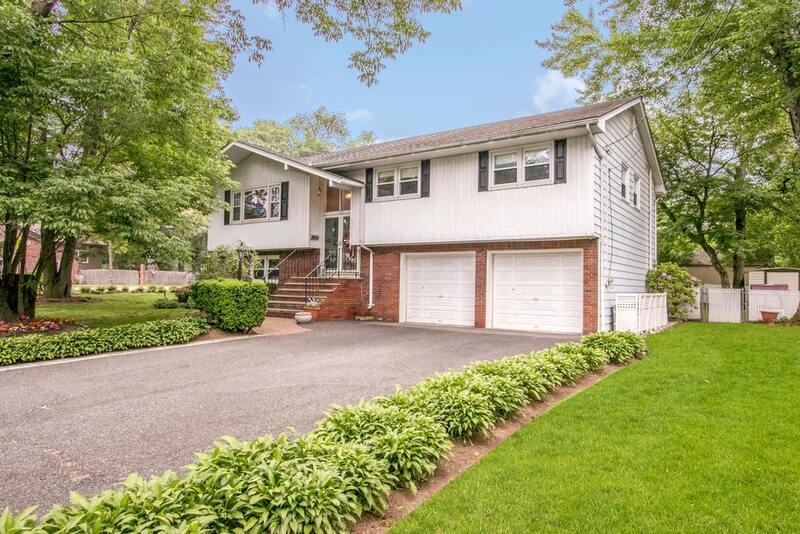 Sold and closed in 2 months. Paula and her staff were on top of everything including any feedback they received. I would highly recommend her for all your real estate needs. Paula & her whole team are efficient & attentive in every aspect. We first heard of Paula Clark when she sold my friend's home. Paula had some wonderful marketing strategies, which paid off when my friend sold her home within days of listing it--in the dreary month of February, we contacted Paula when we decided to downsize, & from our initial visit, I knew she would be the right realtor for us. Paula & her whole team are efficient & attentive in every aspect. Paula uses her unique marketing skills to correctly price & list homes. She listed our house, held an Open House 5 days later, and the house sold the first day--with multiple offers over asking--exactly as she had predicted. From that point on, the team saw us through every detail of the sale & closing. I highly recommend the Paula Clark team. Having someone who knows what to expect is important for the process and we are very happy with the results. The process of selling and buying is stressful but Paula made it easier because she is very knowledgeable and knows the area well. Having someone who knows what to expect is important for the process and we are very happy with the results. I would highly recommend Paula Clark for your real estate needs! We recently sold our home and purchased a new one with her help. Can’t recommend enough and will never use anyone else in Bergen. After our home sat on the market for months, we found Paula..thank goodness! We got, not just one offer, but a couple within days. She advertised and did things I didn’t even know existed (open house for realtors) in order to get our home seen and sold. Can’t recommend enough and will never use anyone else in Bergen. Paula Clark is that rare breed of competence , intellect , empathy and people skills that one encounters along this path we call life. Paula Clark is that rare breed of competence , intellect , empathy and people skills that one encounters along this path we call life. Yes , she marketed my house in a top notch way . Yes she was always prompt in getting back to me to answer my question's no matter how silly they were, in a calm non judgmental way. Yes , she got too value for my home . Yes, her extensive network of people and her persistence paid off for me . Most important she understands the trauma and drama involved with selling a home for the Seller . I am honored and privileged to have had her in my life at the right time . May she live a long life . Sent with affection , respect and Gratitude. Thank you Paula Clark . No question or request went unheard, and we feel they really went above and beyond. 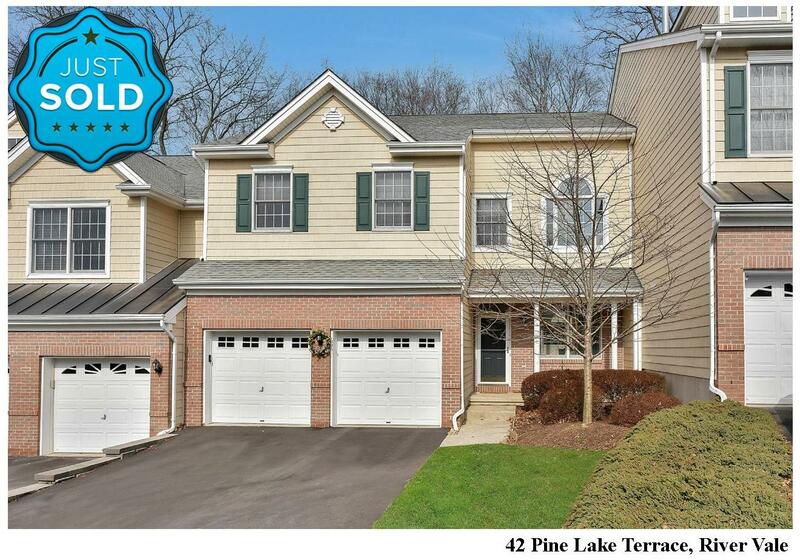 Our home sold very quickly and well over asking price! 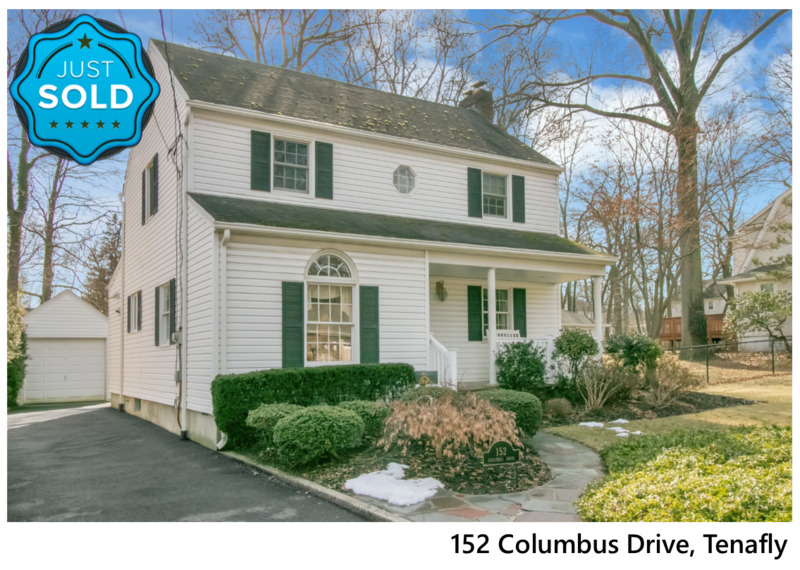 Paula Clark, Katie Goodman and the Coldwell Banker team handled the sale of our home beautifully. They add to their knowledge of real estate a personal touch that is genuine. No question or request went unheard, and we feel they really went above and beyond. 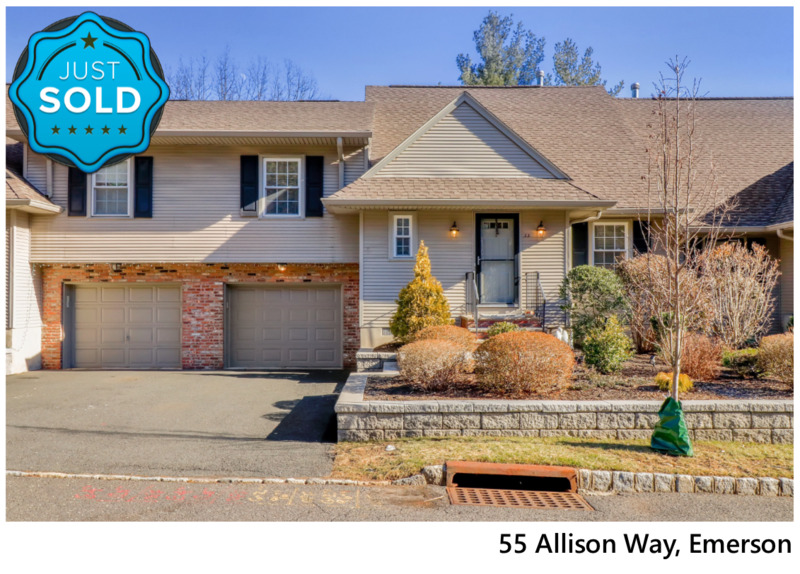 Our home sold very quickly and well over asking price! Clearly Paula was far superior than any sales agent we met or interviewed. Having failed to sell our home, we turned to Paula. Clearly Paula was far superior than any sales agent we met or interviewed. Friendly and approachable, she was very professional as she applied her craft, using her knowledge and feel for the market. Her team is an accomplised group with in-depth understanding of their specific function within team, and the enthusiam to execute in a timely manner. As we were downsizing she both sold our previous home and found us a new one. Don't hesitate to call Paula. Paula was wonderful to work with on our home purchase. She was in my corner the entire time during negotiations and we secured the best deal together. I highly recommend her. There is no one better. Paula does not miss a detail. She was amazing in the sale of house. We got an offer even before the realtor open house. And she guided us through everything to get the house ready, was always there and available and she and her team made everything easy for us right up to the closing. 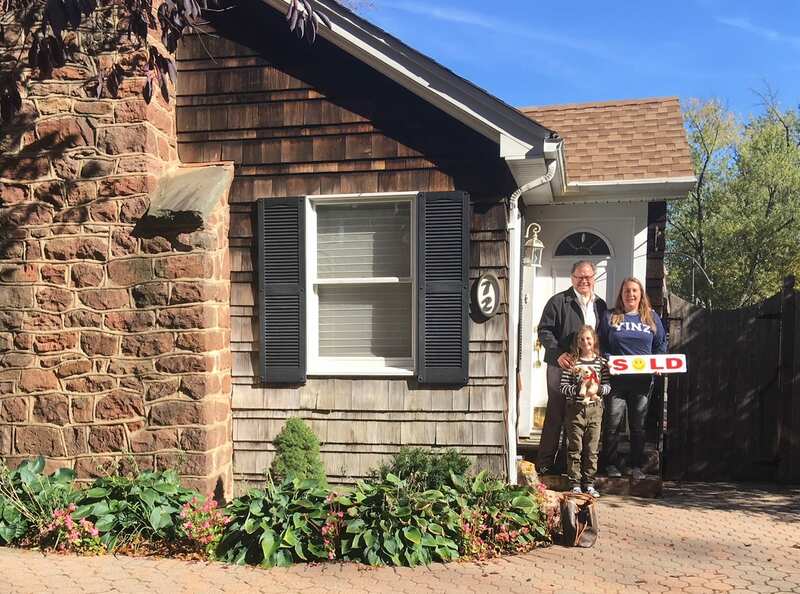 We have already recommended Paula to all of our friends who have watched how she handled our sale and were incredibly impressed. There is no one better. Paula handled every detail with competence and kind consideration especially when the going got tough. 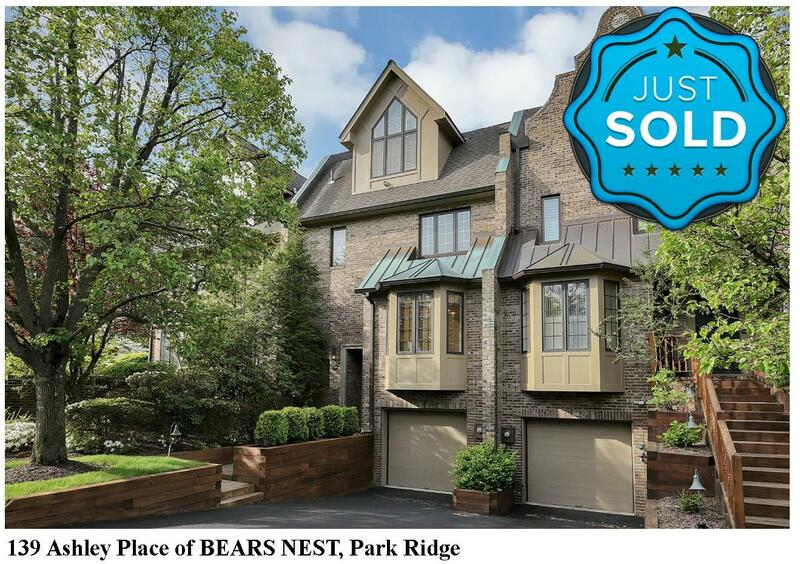 Paula Clark did a wonderful job handling the very complicated sale of my condo. In spite of the logistics, I'm in Florida and my condo was in Park Ridge, NJ, Paula handled every detail with competence and kind consideration especially when the going got tough. I am so glad that I trusted Paula. Paula was awesome she sold our house in 1 week. Paula was awesome she sold our house in 1 week. She knew how to re-arrange things, furniture, placing toiletries and shower/bath products neatly in bins. 'Un-cluttering' the place if you will . She then sent in a crew to photograph and video it. In fact we ,because of personal reasons , had to cancel that deal : but when we put it back on the market two months later, she sold it again in another week or so. We loved dealing with her!! She is a true professional !! Patty helped us find the perfect place. We had specific needs in mind for the home we were seeking and they weren't simple to fulfill, but Patty helped us find the perfect place. From start to finish, she was responsive, in touch and helped guide us through the challenges of negotiations, home inspection and closing. She is everything you could ask in an agent and we highly recommend her. Paula has a great team working for her and they were always available to answer any of our questions or assist us. Will definitely come back to her again with our next flip! Paula helped us with our first flip. 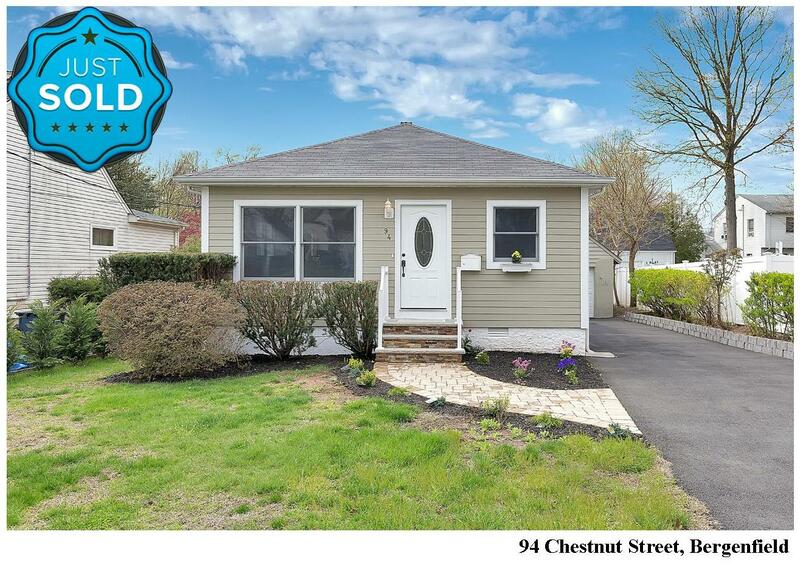 We had 2 buyers that backed out midway through but Paula always had a backup buyer ready to go and at no point I felt hopeless or thought about changing our agent. Will definitely come back to her again with our next flip! She took all the stress out of the process and made it easy for me to sell my house. Paula was awesome! She helped me from start to finish. She took all the stress out of the process and made it easy for me to sell my house . I would recommend her to anyone ! She was exceptional and I highly recommend her to anyone looking to buy a house. Patty went above and beyond to help us find a house as quickly as possible. She was always available for us and we were able to buy our dream house because she made sure we saw it the day it was listed. She was exceptional and I highly recommend her to anyone looking to buy a house. She is professional, quick to respond, seemingly always available, and above all kind, which goes a long way. Patty made the process of buying our home enjoyable!! Patty made the process of buying our home enjoyable!! She was always available to answer questions or share info. Now that we have closed and the home is ours she hooked us up with amazing people from cleaning lady, painter, electrician.....you name it!! We cannot recommend anyone more strongly than Paula and her staff. 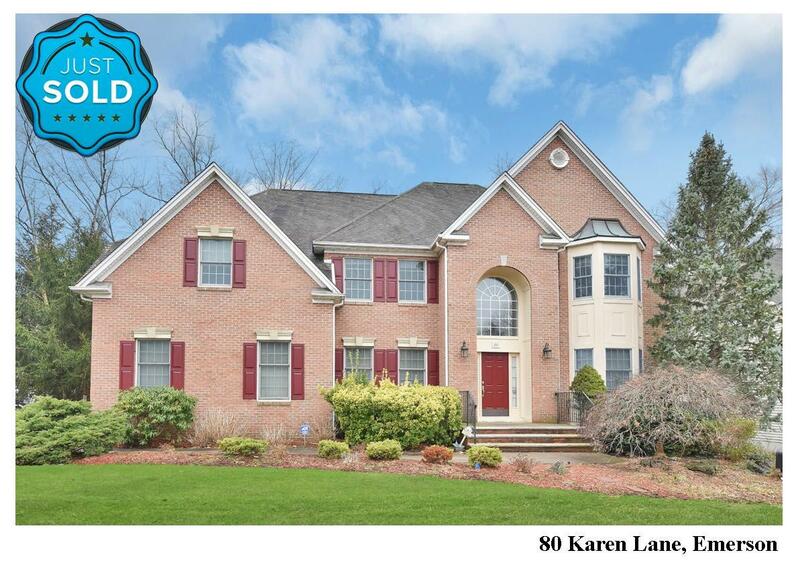 She is the "go to" person in Bergen County for home sales! 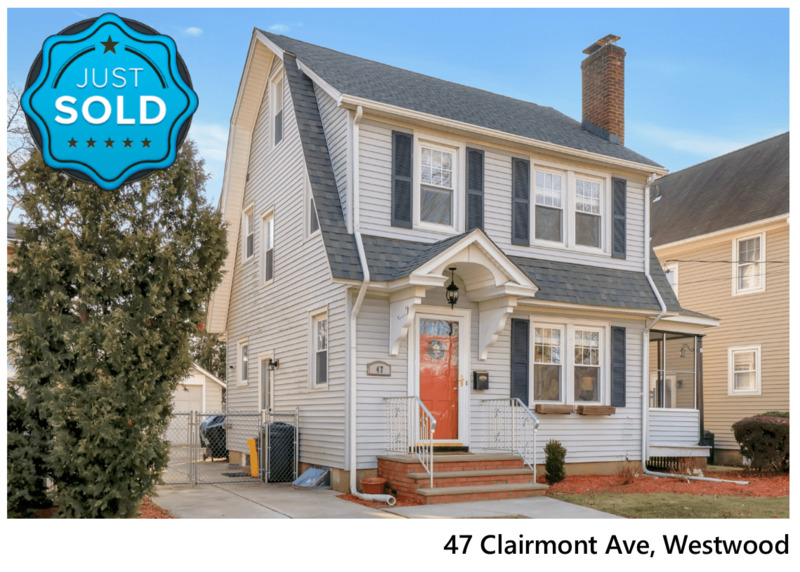 We didn't know of the Paula Clark Group until early spring 2017 when she sold two homes around the corner from us within 2 weeks. My husband and I decided then that we need look no further than Paula Clark - and how correct we were! Paula took charge immediately and before you knew it, pictures, videos and all sorts of marketing materials were created and posted, and we were on our way for an incredibly selling journey! Our house was under contract within two weeks, and we closed within 60 days. We cannot recommend anyone more strongly than Paula and her staff. 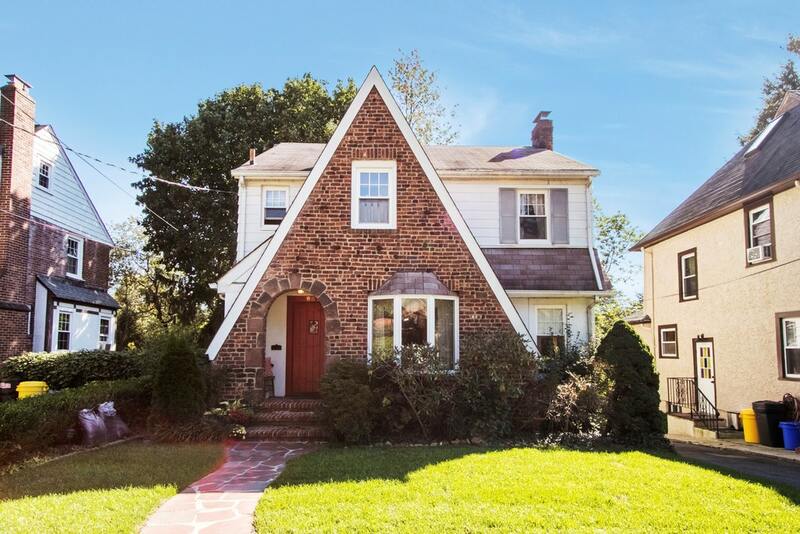 She is the "go to" person in Bergen County for home sales! Patty was with us every step of the way during our home buying process. Patty was with us every step of the way during our home buying process. She was with us when we saw our dream home for the very first time. We recommend her to all our friends and family looking to buy a home! We had a great experience with her and the team. Thanks a million. Paula was so amazing to work with! Her experience and knowledge of the market is exceptional. Paula was so amazing to work with! Her experience and knowledge of the market is exceptional. The marketing materials she provided were top notch! 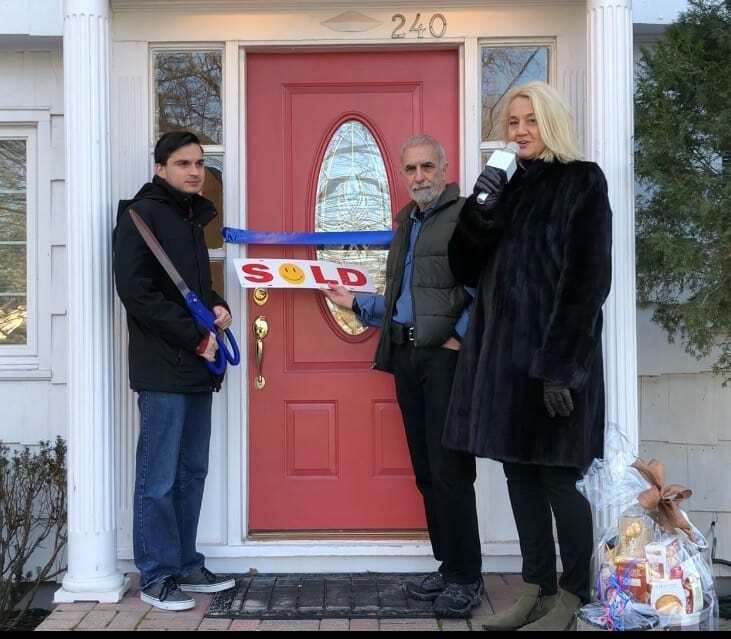 She is the ultimate professional, yet very supportive and understanding, especially because the sale of the home was a delicate and complicated situation. I am grateful to her and her team for their hard work from listing to closing. Paula impressed me from the beginning with her wealth of knowledge in all aspects of the housing market. I am very happy to recommend Paula Clark and her Team to anyone buying or selling a home. Paula impressed me from the beginning with her wealth of knowledge in all aspects of the housing market. As a first time seller it was a daunting time for me, and Paula was very responsive to all my questions. Through her contacts, things that needed to be done got done. Her careful pricing of my house led to a bidding war during the three days it was on the market. A subsequent negotiation led to a small adjustment and I accepted the bid which was over the asking price. Paula is very personable and a caring woman who says she can make things happen and they do. I highly recommend Paula Clark for your realtry needs. Her experience is invaluable and has a great team behind her. A "True professional", who knows the market and all the trends.Her experience is invaluable and has a great team behind her. She provided weekly reports and had meetings with us to review the status of the marketing of our home. Her recommendations were always well thought out and proved to be the right decision for us.Paula was always available and all the details taken care of. She made a difficult process a lot easier ! I HIGHLY RECOMMEND Paula Clark and her team. I HIGHLY RECOMMEND Paula Clark and her team. She was such a delight to work with on the purchase of my home. Her timely communication, expertise and caring nature really made the experience of buying a home, a great one. She was sincere and helpful from beginning to end and always had the time for me when I had questions or concerns about the process. I’ll gladly work with Paula again and would recommend her to anyone looking for an awesome agent. 5 STARS across the board!!! Paula and her team were great. Paula and her team were great. She really knows the market, leverages her contacts and made me feel at ease throughout the process. I would definitely rely on her in the future for any real estate needs. I recommend her highly. Paula was fantastic handling a difficult sale between my soon to be Ex & I. She brought in many brokers and marketed our property well. 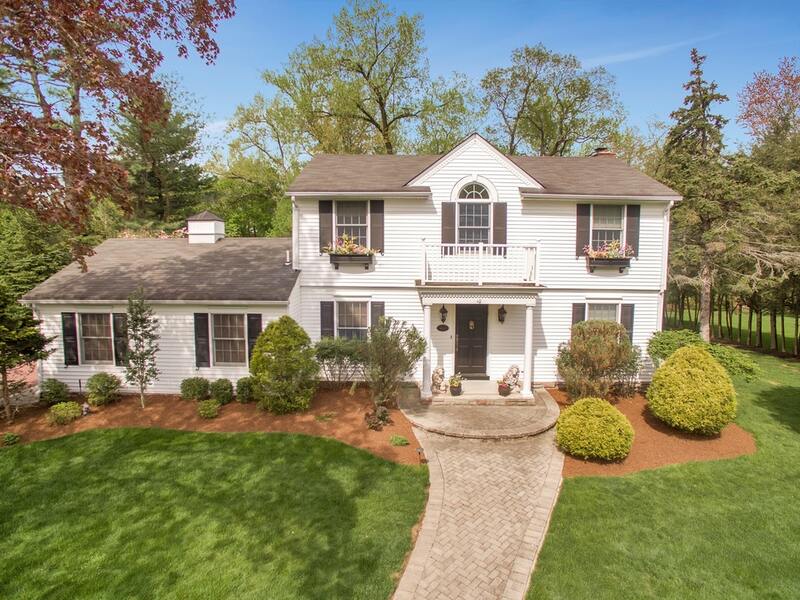 There were many showings and the house sold quickly. She was a Pro! Paula clearly knows her market and is an excellent negotiator. Paula was terrific and didn't hesitate going the extra mile to ensure we received the best offer. Paula was 100% involved In "preparing" the house for showing, providing the photographer (Paula actually biked several miles to our house in 90+ degree weather to make sure she was there for the photo session) and offering a number of actionable recommendations that showed the house to its advantage. Paula clearly knows her market and is an excellent negotiator. I would recommend her without hesitation. I would not hesitate to recommend her to friends and or family. We decided to use Paula because we saw her name on many signs around town and knew she represented many local sellers. In addition, a client of mine used her to both sell and buy a home and highly recommended her. We found her to have all the attributes of a good realtor. She pushed us when we needed pushing and gave us space when we needed it. I would not hesitate to recommend her to friends and or family. Paula recently represented my husband and I in buying our first home. 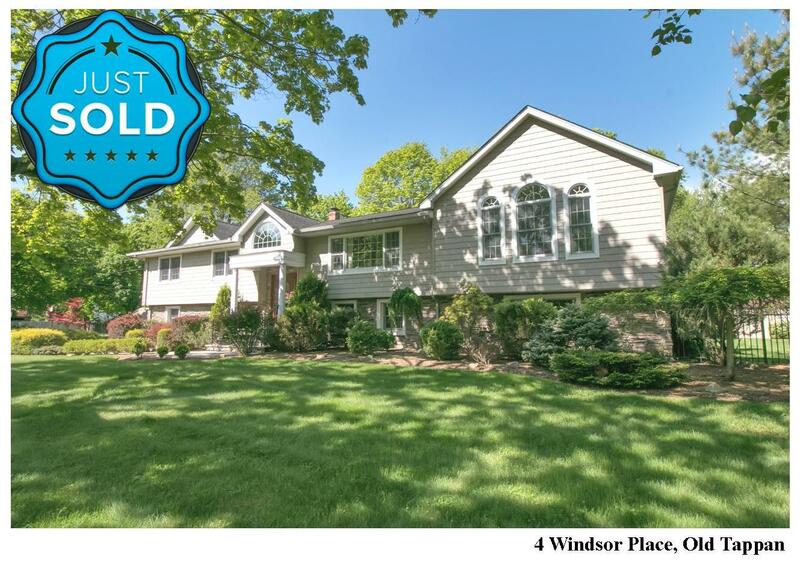 We knew that Paula had a great reputation for being one of the top realtors in the area, so we knew we were in good hands with her & the rest of the Coldwell Banker team. 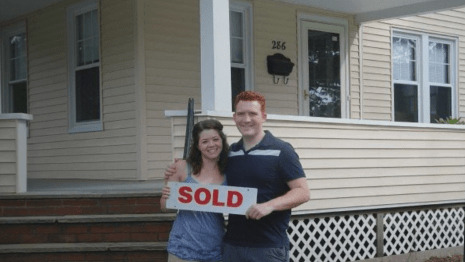 Being so new to home buying process, we appreciated that Paula brought a high level of expertise and answered all of our questions from the get-go and all the way through to closing. She made great recommendations for an attorney and mortgage broker, and made it her goal to work with all parties involved to ensure a smooth closing. 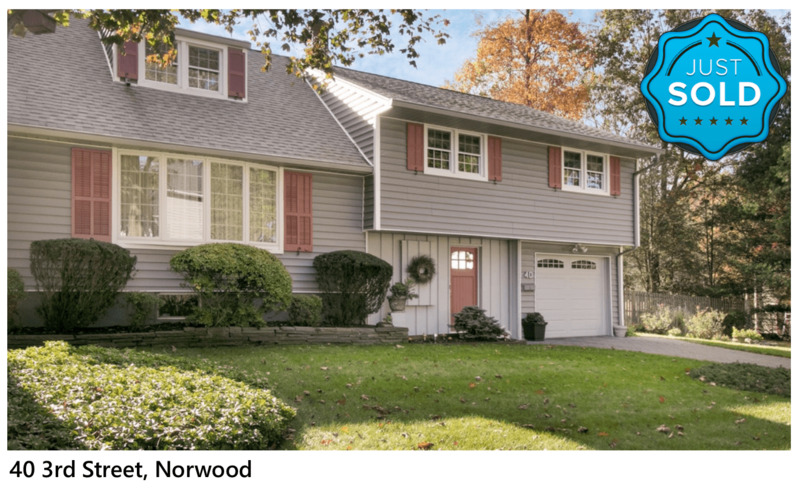 In addition to her knowledge of the area, expertise and responsiveness, Paula negotiated on our behalf when we put in our offer and continued to do so throughout the process. My husband and I are extremely pleased with our experience working with Paula and Coldwell Banker, and we would highly recommend her as a realtor. We are very happy first-time homeowners! 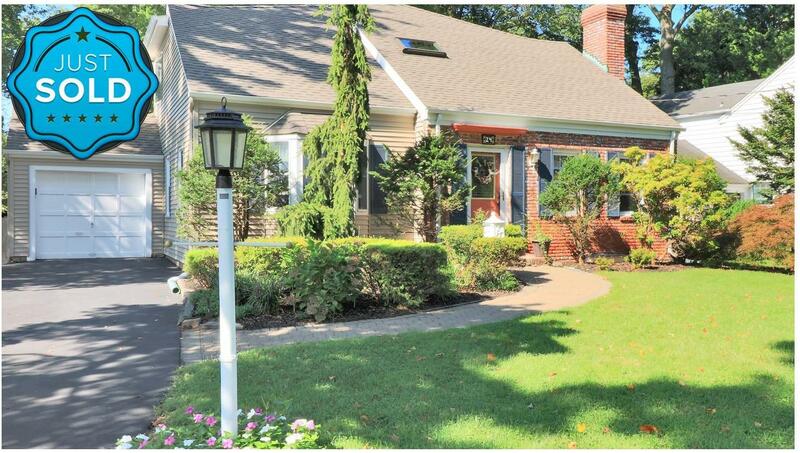 The appraisal, presentation, photos, marketing, open houses, everything was perfectly done. Paula and her team were experts, who knew how to balance our personal needs with what needed to be done. From the moment she walked into the house she knew what needed to be done, the whens and the hows. 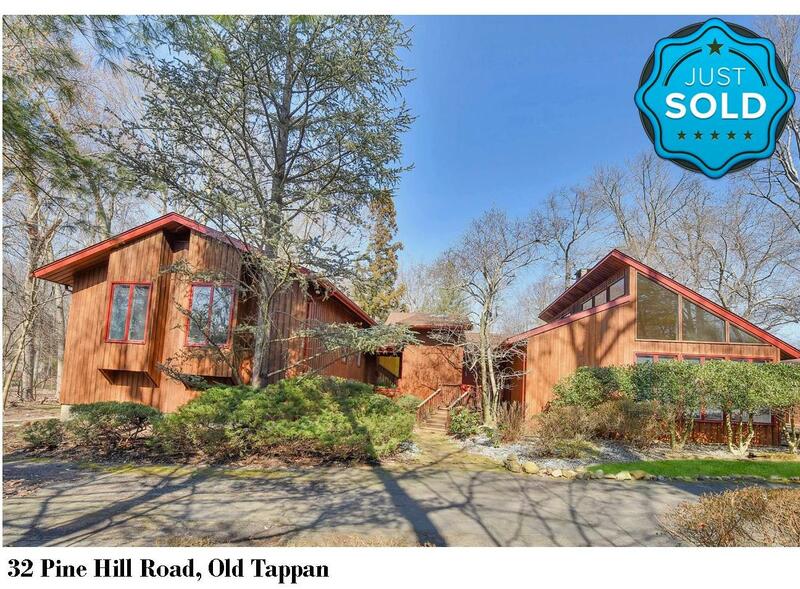 The appraisal, presentation, photos, marketing, open houses, everything was perfectly done. She treated us respectfully, attentive as a friend not a "$" sign. I can not say enough, i would recommend her in a heart beat! Always available to advise, support and iron out kinks. Preparatory setup for sale amazingly professional and painless. Excellent picture quality. Very "take charge" attitude in a caring way. Very likable and personable. "No doubt about it" skills and confidence. Whole process went like clockwork. Always available to advise, support and iron out kinks. Paula and her team were great! Paula and her team were great! She stayed on top of everything from start to finish and her knowledge and experience made for a smooth process. Always there to take a call, question, see a property and provided guidance throughout the process. She is great at communicating throughout the entire process. Paula was exceptional in helping me purchase my last two homes. In addition to being very knowledgeable, professional and efficient, she was hard working and had great instincts on showing me properties that matched my needs. She is great at communicating throughout the entire process. Paula was extremely easy and personable to work with and made the entire experience enjoyable, easy, smooth and successful. Her staff was also terrific. I could not have asked for more as she exceeded my expectations in every way. I give her my highest recommendation. Our house-shopping needs were fairly restrictive: we wanted to stay in our current town so my daughter wouldn't have to change schools, even though we knew inventory would be low. 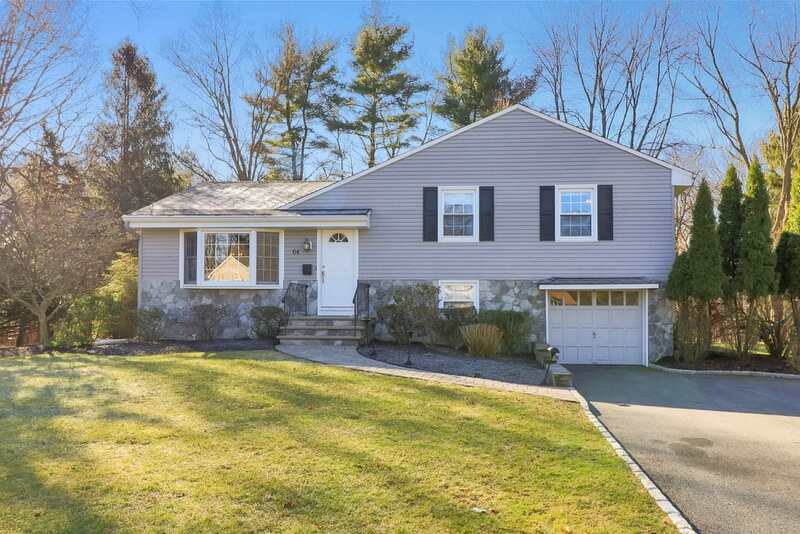 We also needed to coordinate a quick closing to coincide with the sale of our current house. 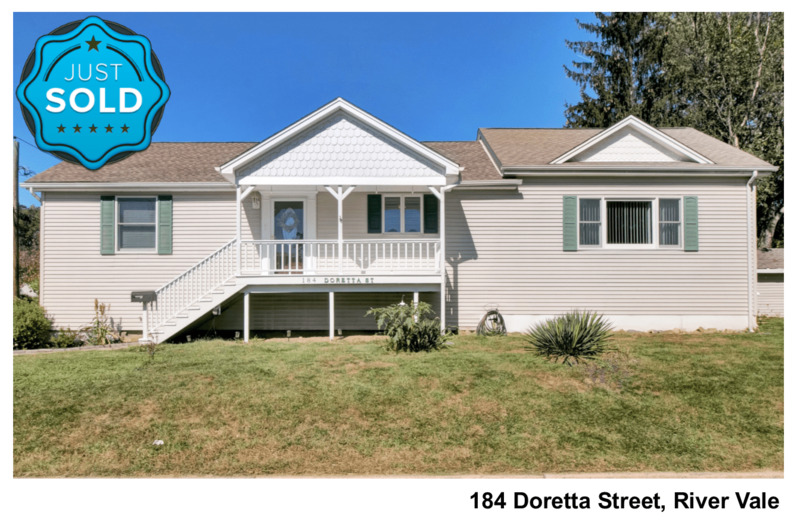 Not only did Paula find us the perfect house for us really quickly (only the third house she showed us), but she also guided us through a bidding war, provided honest feedback and stayed on top of every detail related to our purchase. The easiest, most seamless and pleasant real estate transaction ever! Paula always answered our calls, or at least responded to them with the kind of urgency we needed. She is truly one-of-a-kind -- the best! Thank you, Paula! Her team is on the ball and on the case for whatever you need to sell your home. 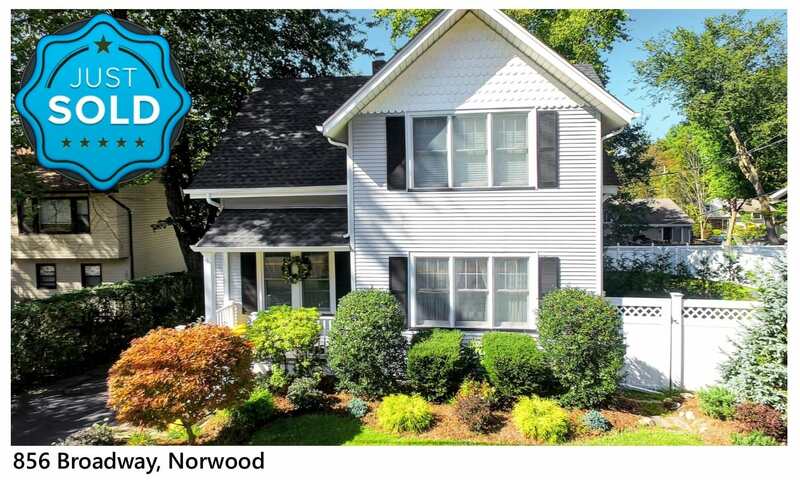 I moved out of state before listing my house, and Paula took care of the many things the house required before listing -- having carpets pulled up, having floors refinished, and many small jobs that were necessary. She has a "stable" of people she works with who were able to get things done. 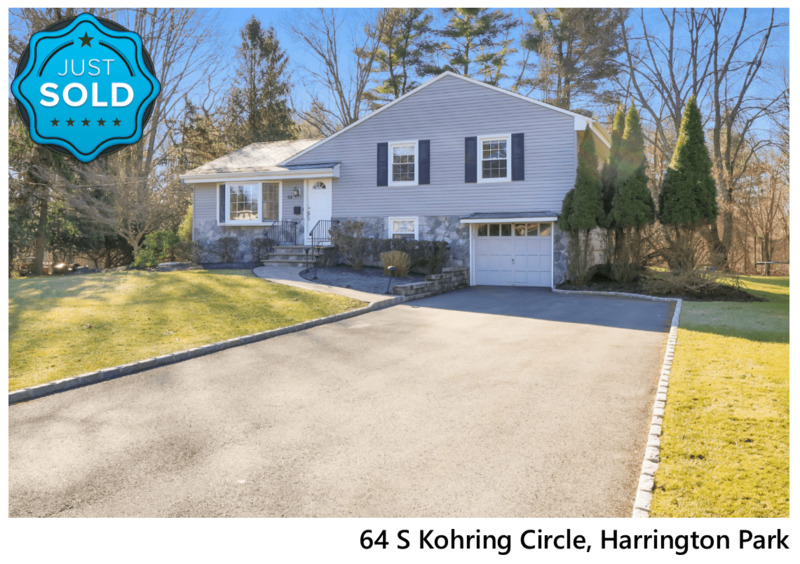 With the house priced right and fairly right out of the gate, we had three offers in the first 10 days and a contract at nearly asking price in 19 days! Paula knew exactly what needed to be done and talked me out of doing more. Her team is on the ball and on the case for whatever you need to sell your home. She took care of getting the CCO, she worked with me to get the remaining items in the house Freecycled or hauled away, she recommended a great attorney in Janet Gerard, and the two of them worked tirelessly toward a smooth negotiation and closing -- all while I was getting settled in my new home 500 miles away! 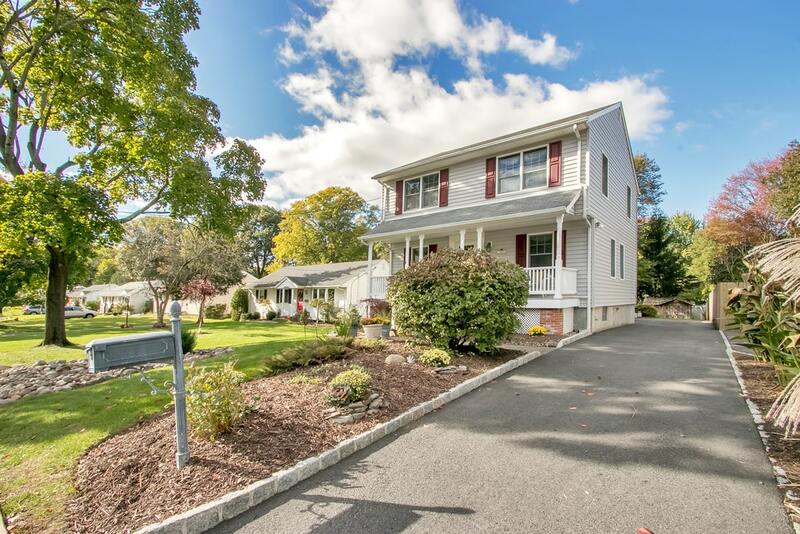 If you are looking to sell your home in the Pascack Valley area, you won't do better than Team Paula! Paula Clark is a fantastic realtor! She was extremely knowledgeable and helpful during the selling process. Every time I texted or called her, she always responded quickly. I can't imagine how a realtor could be more efficient and competent than her. She's the best!! Paula has a great sense of humor and was just great to work with. Paula is a very caring and very smart agent. Paula is a very caring and very smart agent. Her marketing expertise really came to the forefront as she worked to get prospective buyers out to see our home. She was able to match interested buyers to the property, that way the process was a very smooth transition. I am glad we chose her as our listing agent. I will definitely recommend her services. She is very efficient, responsive and polite. Always available to communicate about any issues or concerns. She knows the local market very well and has good contacts for other services required (attorney, handyman, etc.) which was a great help. She also provided great input during negotiation and tried her best to protect her client's interests. Above all, she was confident about what she was doing so I didn't have to worry through the process. I will definitely recommend her services. From the very beginning Paula and Patty were so friendly and helpful. We shared with them exactly what we wanted in a home and neighborhood and they were dedicated to finding the perfect home for us. They made the home buying process easy and fun and we could not have imagined going with anyone else!